Your search for a new convertible sports car that can give you the thrilling driving experience and top-down excitement you’ve always wanted in a car is finally over. 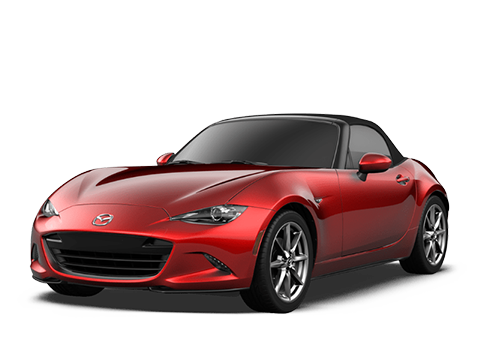 Mazda’s new 2017 Mazda MX-5 Miata RF retractable fastback convertible is designed to deliver top-notch performance and incredible driving dynamics on the road. The 2017 Mazda MX-5 Miata RF in Dayton, OH will be available in multiple trim levels that include the Club, Grand Touring and the special Launch Edition. 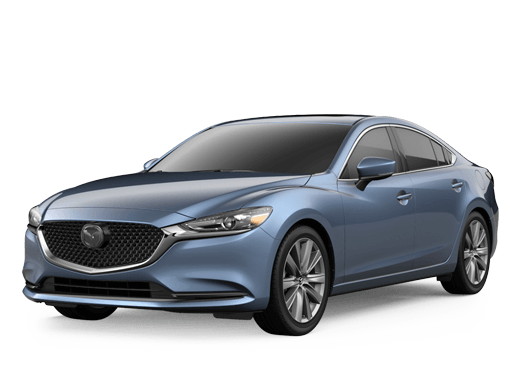 It will also be offered in a variety of premium paint colors including Mazda’s Soul Red Metallic, Crystal White Pearl Mica and Machine Gray Metallic. The 2017 Mazda MX-5 Miata RF convertible will deliver the performance and power we’ve all come to know and love from the original Miata while taking it to the next level. 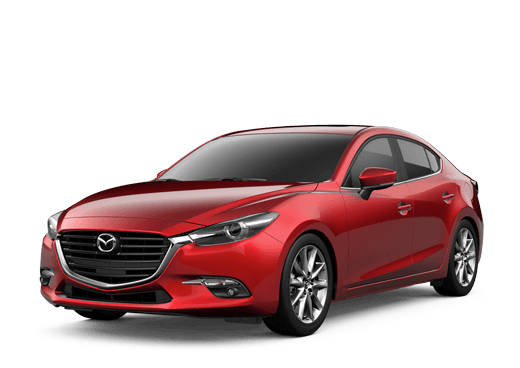 This hardtop convertible Retractable Fastback from Mazda will be available in early January of 2017 and offer you top-down driving excitement you’ve always wanted in a new car. 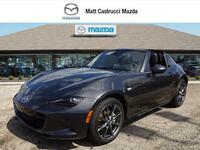 While you’ll find many incredible performance features and a powerful engine underneath the hood of the new 2017 Mazda MX-5 Miata RF in Dayton, OH, you’ll also find an outstanding list of technology features, comfort options and safety equipment to choose from when buying this new fastback convertible. 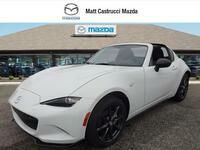 The impressive and long list of features and options available in the 2017 Mazda MX-5 Miata RF include many driver favorites like a 4.6-inch full-color TFT gauge, 7-Inch MAZDA CONNECT™ touchscreen infotainment system, satellite radio, nine-speaker Bose® stereo system with integrated headrest-mounted speakers, LED headlights and taillights, leather-wrapped steering wheel and shift knob, heated leather seats, High Beam Control, Lane Departure Warning, Adaptive Front-Lighting System, Blind spot Monitoring and Rear Cross Traffic Alert.